Silver Bay Summer Party Celebrations at The Deck House! Every August we invite all of our holiday village residents to come together and celebrate Summer in style at the annual Silver Bay Summer Party. 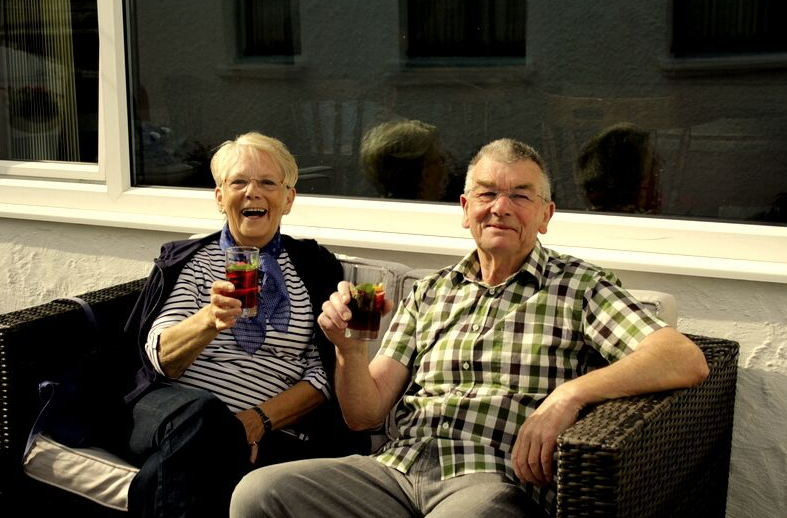 This year was one of our best events to date thanks to our stunning new Deck House facilities, and it was fantastic to see the smiling faces of our residents having a wonderful night with their friends and loved ones! 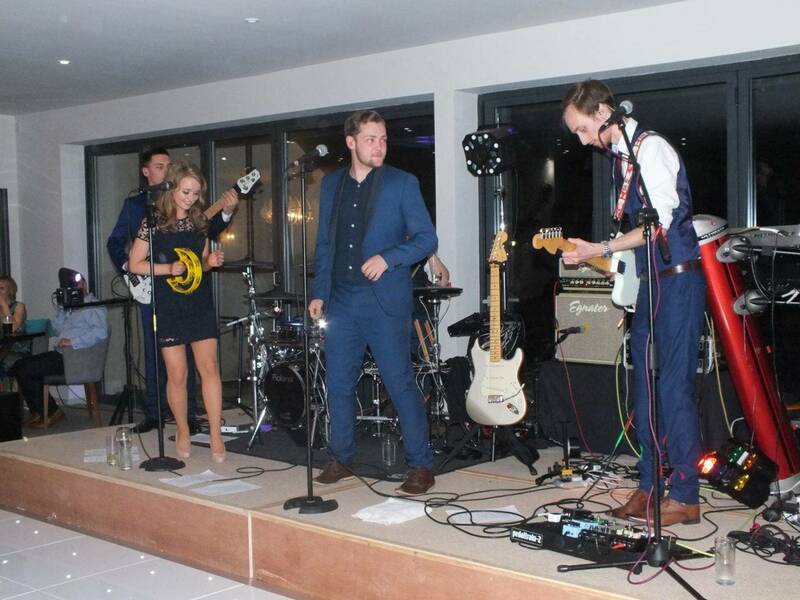 Alongside drinks and food, the party atmosphere quickly became contagious thanks to our cover band The Runaway Babies. It was impossible not to hit the dance floor when the band took to the stage, which you’ll soon see from our videos and photos below! We’re glad everyone had such a superb night in our brand new refurbished restaurant, lounge, and bar. We’re already thinking about how we can top it next year! But for now, why not see if you and your family made the video below? If you’d like to find out more about The Runaway Babies take a look at the video below or visit their website here. Now that the Summer party is over, we’re looking forwards to remaining celebrations during 2016. As usual, our Halloween party will be happening in October, and the little ones will get the chance to don their very best fancy dress gear. As well as this, Father Christmas will be making his annual visit towards the end of November. Word down the grapevine is that he can’t wait to see our new refurbishment! Finally, we have the hugely popular New Year’s Eve party scheduled in at the end of December. We’ll be celebrating in style once more and bringing the new year in for the first time in the brand new Deck House. 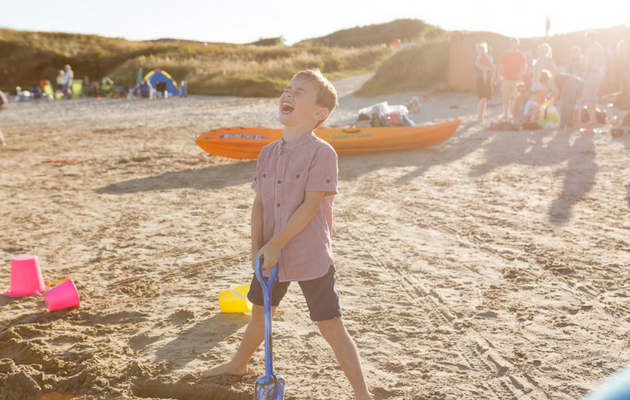 If you think you and your family would fit right in at the Silver Bay parties, and would love the chance to own a lodge, then why not download our free eBrochure right here? You can also fill in our contact form or give us a call on 01407 860 111 to find out more about our luxury holiday village. This July, Silver Bay opened its doors and celebrated one of its best opening parties to date. Packed full of good food, good company, and lovely warm weather, this was truly a day to remember – with holiday home owners travelling from throughout England to visit. The Silver Bay opening day was also particularly exciting for our little ‘Busy Bayers’, who enjoyed lots of activities to keep them occupied – including baking sessions, arts and crafts classes, and plenty of face painting along the way. So if you missed out on the fun, or would just like to have a peek through our photo gallery, here is a snapshot of Silver Bay Opening Day 2015. 2015 has been a fantastic year for Silver Bay – from the opening of our new £1.6 million spa, to the foundation of our new lodge development, Headland Rise. And with summer finally here, we thought it was only fitting to throw a party that everyone would remember. That’s why we brought out the barbeques and worked together with our local producers to showcase the best of what Anglesey has to offer. And thanks to our friends at Bodnant Farm, we certainly weren’t disappointed. To make things even better, the team at Silver Bay also hosted a number of afternoon activities for all the family to enjoy – including a kids quiz and an evening party. The best childhood memories have their origins in summer. That’s why Silver Bay was pleased to offer lots of ‘adult-free’ fun activities to make this a season to remember for the kids at Silver Bay. With bouncy castles, sports sessions, and some pizza making along the way, our Busy Bayers certainly had their work cut out for them. But they certainly soldiered on! Don’t believe us? Just have a look at those happy faces in our photo gallery.